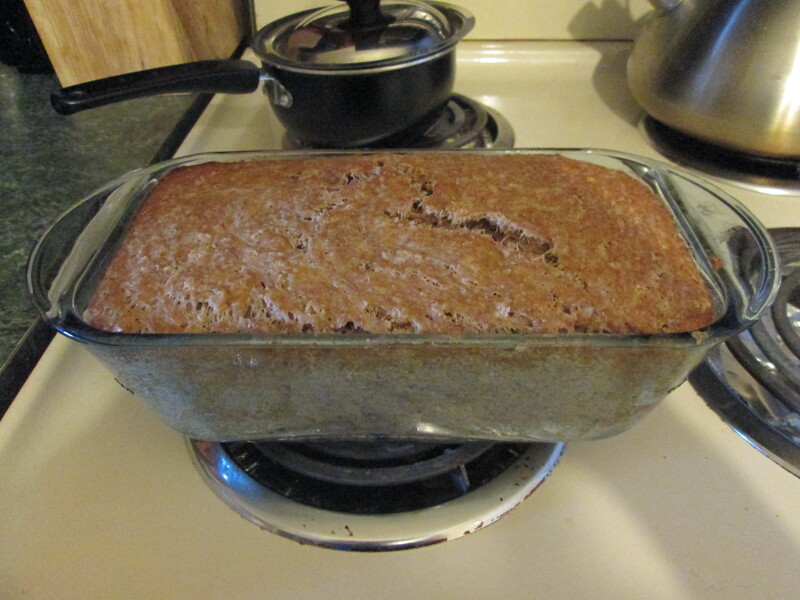 domestic goddess: country harvest bread | just another digital diary. I’d been wanting to tackle homemade bread for the longest time. The smell, the taste, the texture—there’s nothing like it, is there? But it always seemed like too much work. Luckily, I eventually stumbled on Chef Michael Smith‘s recipe for “no knead bread.” It takes a little longer than your average recipe but, luckily, most of that time involves the dough sitting in a bowl, slowly rising, while you sit back with a glass of wine. 1. 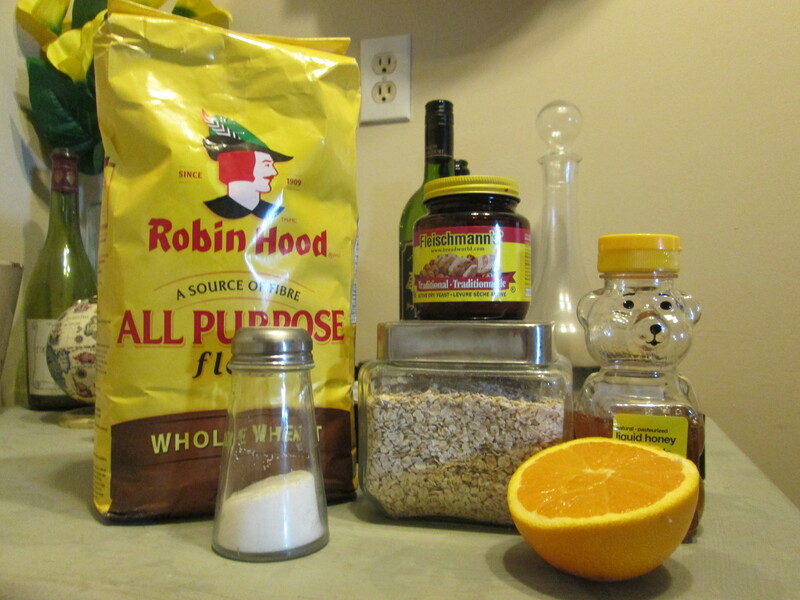 Whisk your dry ingredients together in a large bowl. Slowly add the water until a wet dough forms. Continue stirring until the dough has incorporated all of the loose flour in the bowl. Stir in your orange zest and honey if desired at the end. 2. 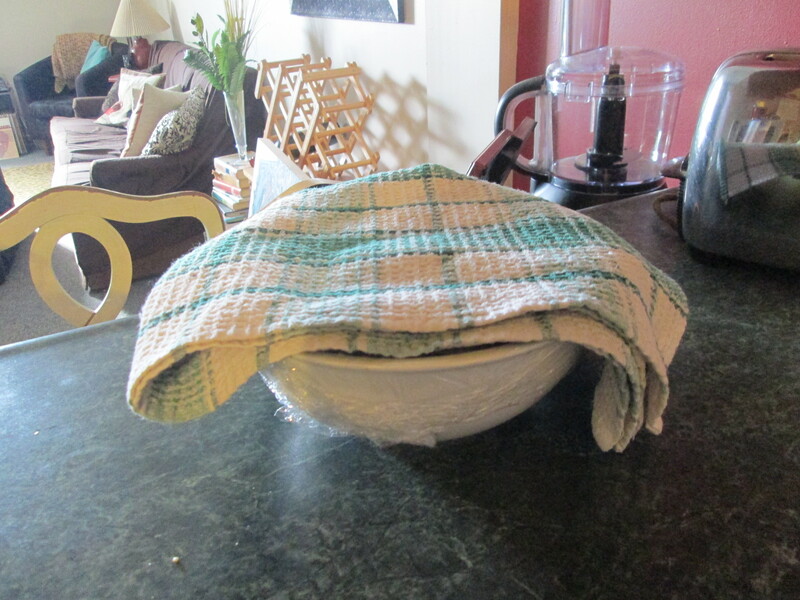 Cover your bowl with plastic wrap and a towel. Let it rest in a warm place for 18 hours. 3. After 18 hours, the dough will have doubled in size. 4. 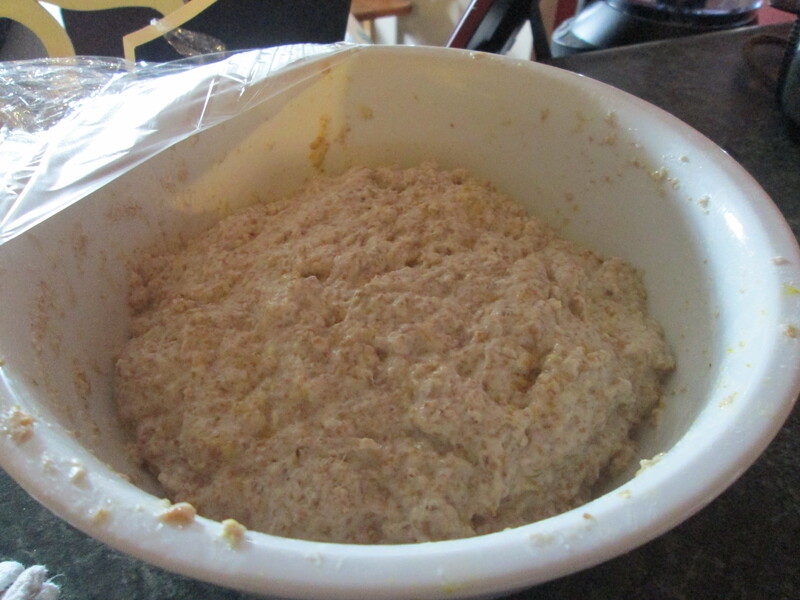 Remove your dough from the bowl and form it into a greased baking dish. Let it rest a second time for another 2-3 hours (it will almost double in size again). 5. 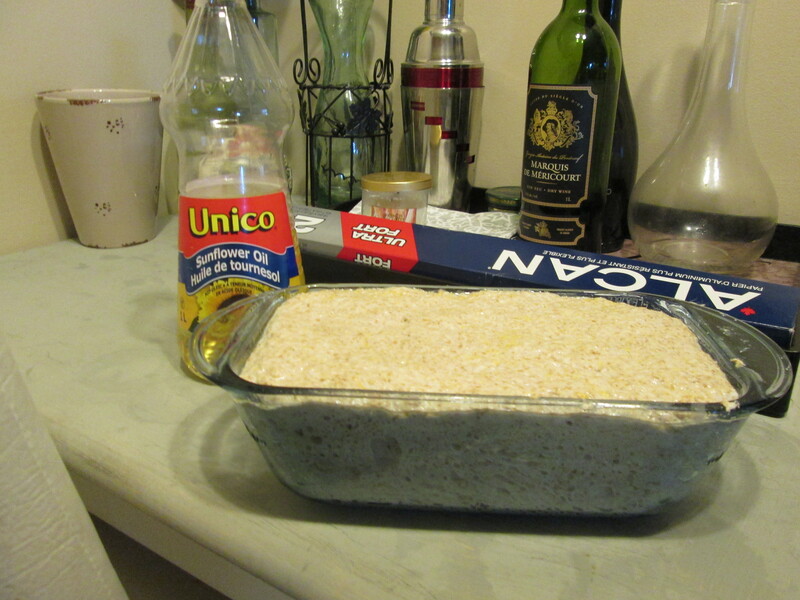 Coat the top of the dough with olive oil or sunflower oil; this will help create a nice crust as the bread bakes. 6. Bake for 45 minutes at 425°C. Your house will smell delicious and the bread will taste amazing—promise!